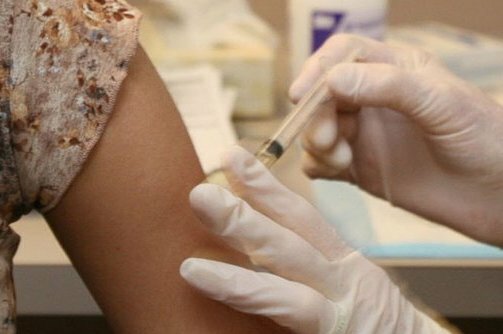 A low vaccination rate in Colorado resulted in more preventable illnesses during childhood and extra costs for the state’s hospitals during 2013, according to one local study just released. There were over 538 cases reported during 2013 of diseases that were vaccine-preventable that led to hospitalization of people as old as 19, which resulted in hospital charges of $29.2 million, according to the report. There were three cases reported in 2013 of adverse events cause by vaccines leading to one hospitalization of a person 19 years of age or younger costing less than $30,000 in charges for the hospital. Whooping Cough or Pertussis cases in Colorado were at epidemic levels for the second straight year during 2013, with more than 1,432 cases of which 81% were children. The report concludes that the rates of very rare reactions that are vaccine adverse stand in huge contrast to the real burden of human suffering as well as health costs from diseases that are vaccine preventable. During 2013, Colorado was the 45th ranked state in rate of vaccinations for children between 19 and 35 months of age. One Denver daily reported that the state ranks close to the bottom nationally for vaccinated kindergartners for measles with must less than 82%. Colorado is just one of 20 states allowing parents to claim any type of personal opposition to their program of immunizations. Close to 28% of the children in the survey for immunizations received less that the amount of doses of vaccine recommended by the state’s Board of Heath for the measles-mumps-rubella, diphtheria-tetanus-whooping cough, hepatitis B, influenza and chicken pox. A great deal of that gap, says the report, is from incomplete vaccination of the younger children, with just 86% of them between 19 months and 3 years old receiving 100% of the doses for measles-mumps-rubella. That is far below the 92% to 95% level that is required to protect the full population from an outbreak, said the report. One researcher said that without vaccines we could expect over 30,000 cases of disease that are vaccine preventable each year in Colorado children.